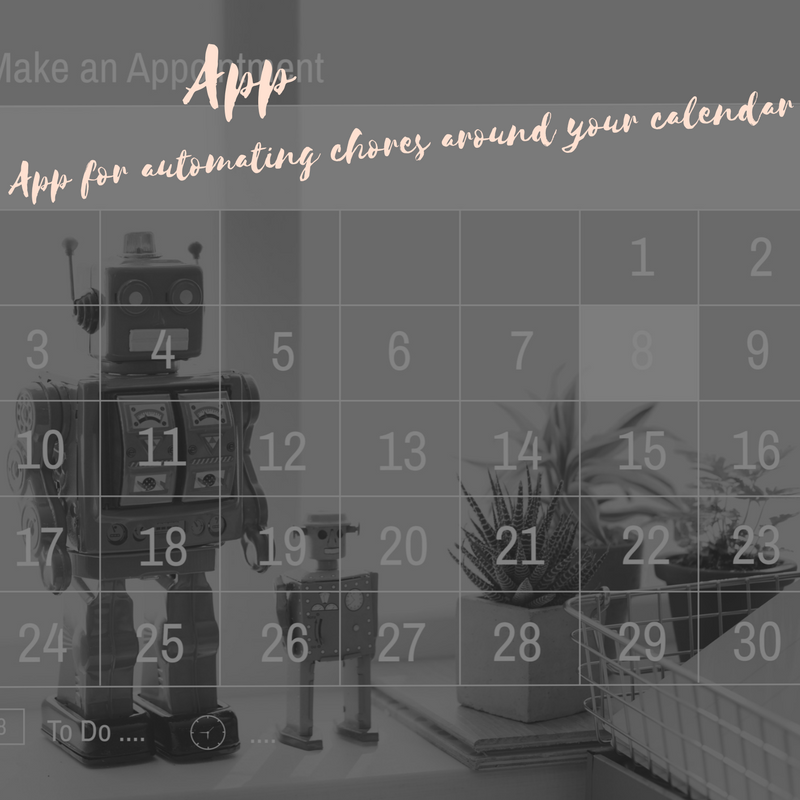 The App that saves you time automating everything around your calendar. 4 Steps for Mums deciding on studying further education. Our worlds change the day we have kids, but that does not stop us. 4 useful steps to undertake before embarking on life as a student Mum from my experience doing my Masters and my Doctorate.